Thursday, 10/4, noon – 3 pm. UPDATE 10/10/2018- There are still some plants leftover from the sale. Plants marked with a pink ribbon are 50% off. Plants can be purchased any time the Greenhouse is open (Monday through Saturday 9am-4pm, and Sunday 1-4pm) while supplies last! 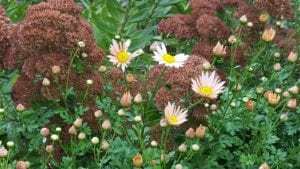 Fall is a great time to plant and plan for spring blooms! 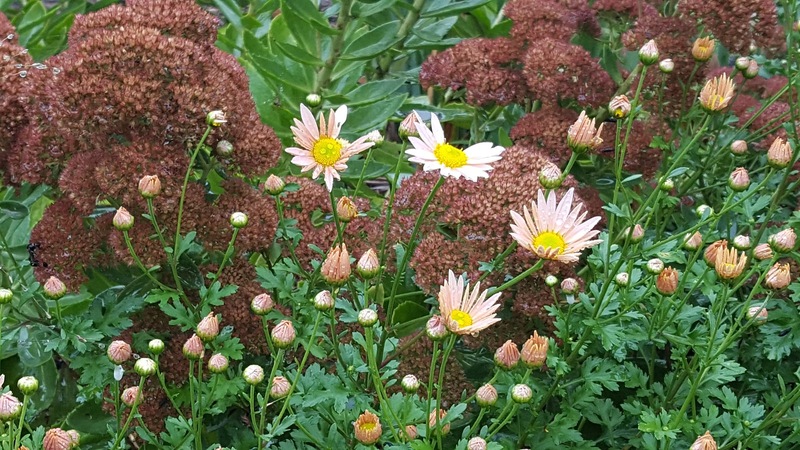 You’ll find an outstanding selection of native and non-native hardy shrubs, trees, perennials, wildflowers, ferns and cool weather annuals. This is a great opportunity to ask lots of questions of our knowledgeable staff and volunteers. Preview sale on Thursday, October 4, from noon to 3 p.m. for the Campus Community and Garden Members, 10% off with UNC Charlotte ID on Thursday. You can become a member here or come shop on October 4th and join that day. You can join and purchase the same day with a 10-percent discount. You will also receive a free native plant the day you join! All proceeds support the operations of the gardens and greenhouse. 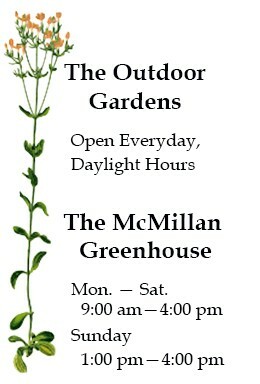 Parking is available near the McMillan Greenhouse — attendants will be on hand to direct. Plant pickup is available in Lot 16A next to the Greenhouse on all days of the sale.